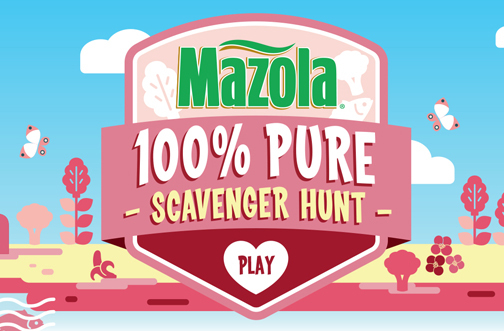 Mazola 100% Pure Scavenger Hunt Contest — Deals from SaveaLoonie! Mazola cooking oils are made from 100% PURE ingredients, and are part of a healthy diet and lifestyle. February is Heart Month and Mazola is on a mission to help you identify delicious and nutritious food choices with a Scavenger Hunt! Have some fun searching the Make Good website for healthy food icons. 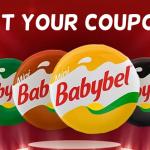 For each one you find, you’ll be entered to win the Grand Prize $1500 Grocery Gift Card! There are also 10 Secondary Prizes of a $250 Grocery Gift Card to be won.